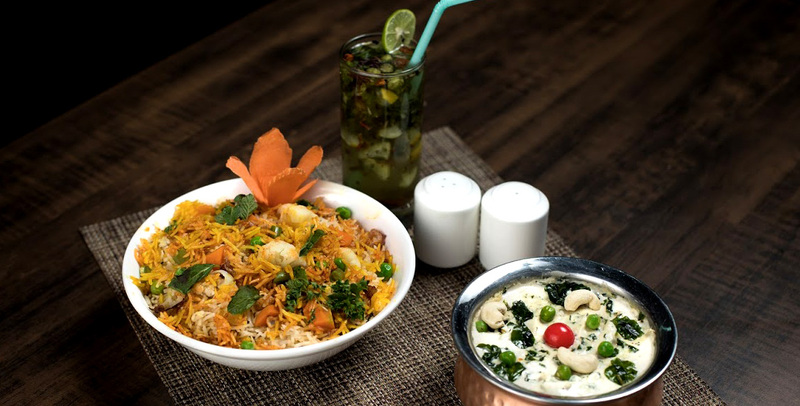 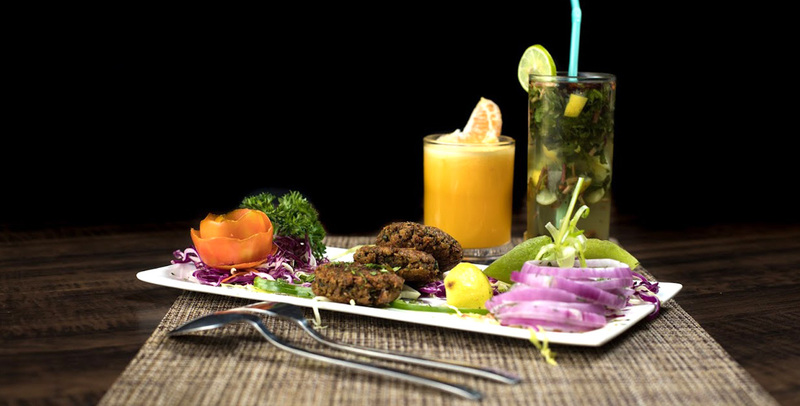 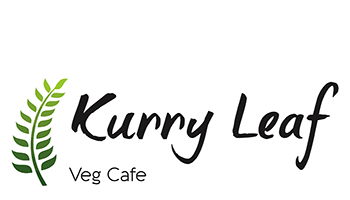 Hotel Aurus with 3* facilities in Ahmednagar city adopting vegan culture and step into the world of classiness and comfort to experience the factual hospitality. 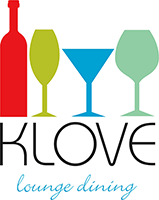 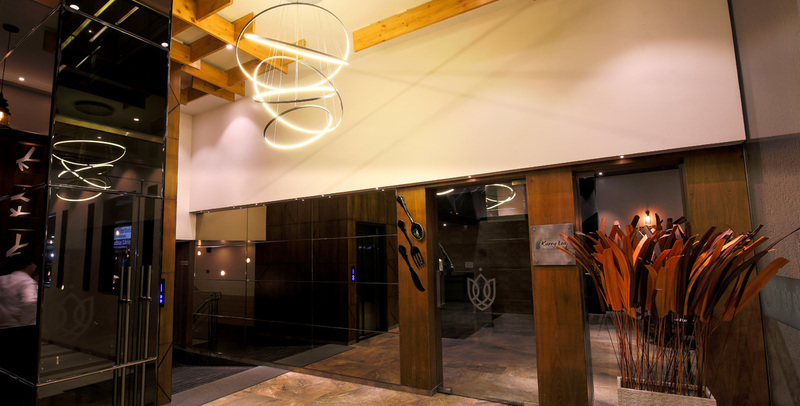 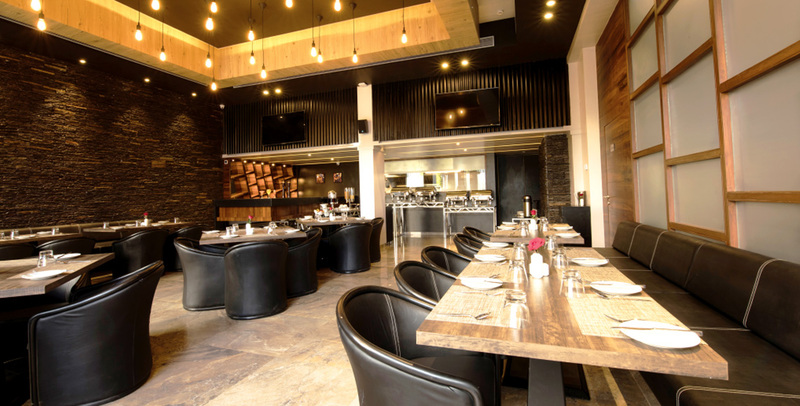 The live-kitchen fine dine family lounge Klove offers a rich variety of dining experience serving contemporary fusion cuisine made with freshest ingredients. 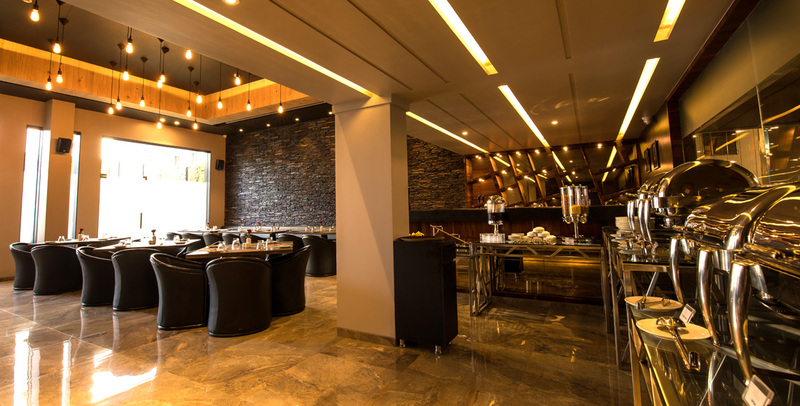 You can enjoy a hearty ala carte’ meal or a TDH spread in this restaurant with all the care for your health. 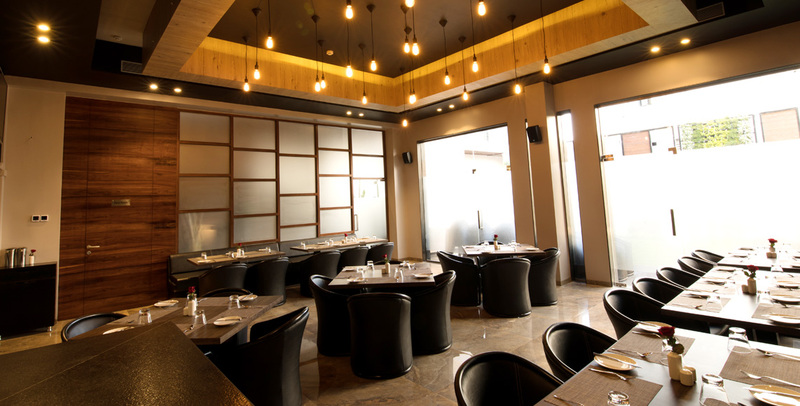 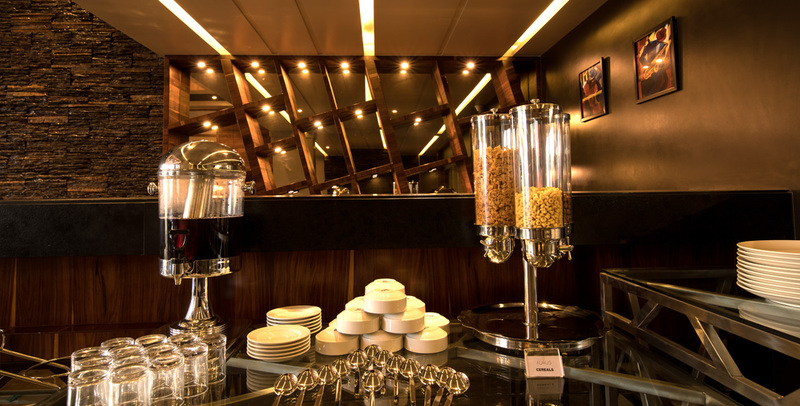 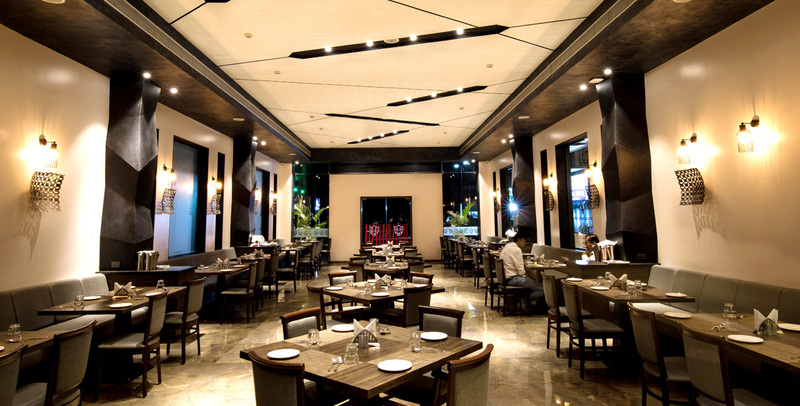 Klove dining bistro, serves breakfast and a vast selection of hot and cold gourmet dishes along with fine beverages. 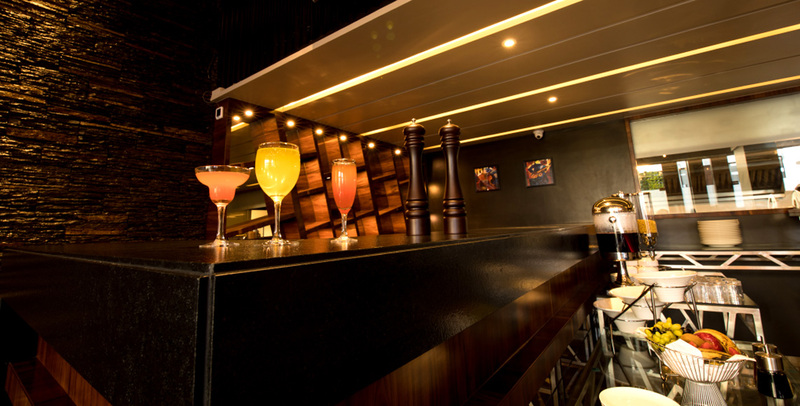 Celebrate the food with fine spirits and the most exotic cocktails, mock tails along with a variety of hot and cold snacks, for a memorable gastronomic pleasure.